Like many other professions, registered veterinary technicians or RVTs should seek continuing education (CE) even after they have graduated and obtained their diploma and other requirements. By continuing to learn, they’ll sharpen their skills and knowledge and become more adept in their job. They’ll also be updated about the latest news and trends in the industry. As well as find out about new methods and technologies in veterinary medicine. Requirements for vet technicians’ continuing education are composed of many elements. These include the number of hours required per person, the term (or the number of years per certification period), and the required subjects that technicians must study. Different countries, states, and provinces have different requirements for RVTs. 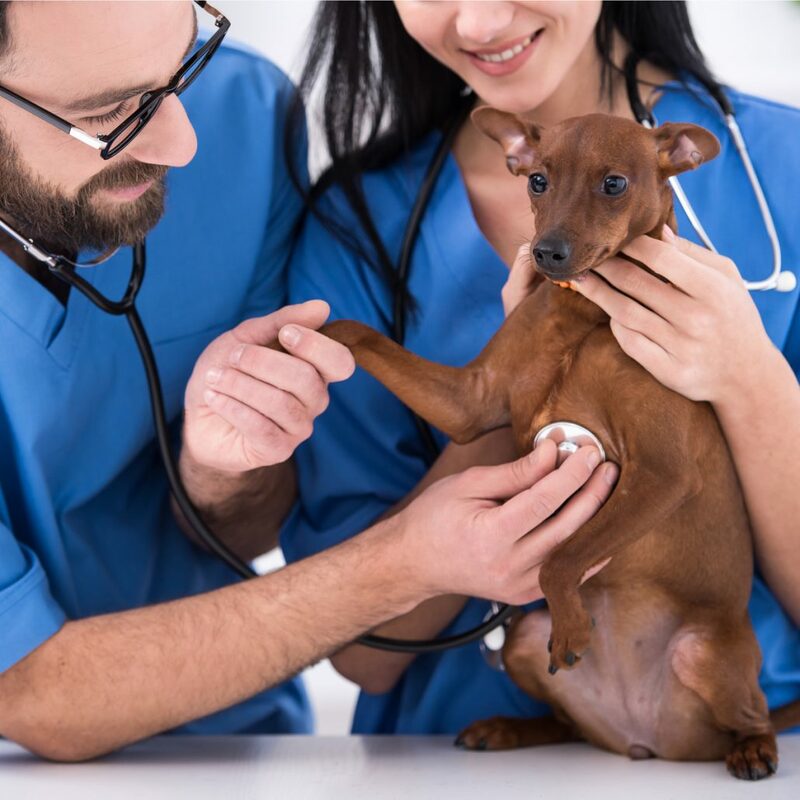 Vet technicians in Ontario, for example, need to obtain 20 CE credits every 24 months and can get their credits from conferences, online journal quizzes, and other sources. Saskatchewan also requires RVTs to accumulate at least 20 CE credits every 24 months, and the credits can be obtained from conferences, webinars, newsletter quizzes, professional development courses, and even volunteer work. The continuing education of RVTs is closely monitored by provincial associations in Canada, such as the Ontario Association of Veterinary Technicians, Manitoba Veterinary Technologists Association, and Saskatchewan Association of Veterinary Technologists. Vet technicians who don’t fulfill the continuing education requirements get fined and/or lose their membership with their respective association. In the United States, RVT continuing education is monitored by veterinary medicine state boards and/or local associations. If you’re a veterinary technician, the continuing education process depends on where you live and what your association’s requirements are. But, as much as possible, you’ll want to use online veterinary continuing education. By joining web-based workshops and seminars, you’ll gain new knowledge and skills. And all this without having to leave your house and deal with the costs and hassle of traveling. It’s a great way to increase your expertise and gain CE credits while saving time and money. Another important factor to consider: many veterinary medicine experts hold online classes nowadays. So, by taking advantage of web-based CE courses, you’ll get to learn from experienced and knowledgeable people whom you otherwise won’t meet if you depend on traditional classes. Of course, this doesn’t mean that you should just dismiss in-person courses! These traditional ways of learning still have a place in RVT continuing education. They’re an excellent way to gain new skills and knowledge. You can also obtain CE credits, and network with other veterinary professionals. The key here is to choose the right workshops to join. Remember: there are many companies that organize veterinary learning events. However, not all of them can give you great value for your money. To ensure your time and registration fees won’t go to waste, look for events that focus more on hands-on experiences, such as the workshops that we offer here at Focus and Flourish. By signing up for our workshops, you’ll gain the necessary skills to assist your veterinarian in performing surgical procedures and help your patients get back to good health.